May 28 is the Hamburger day, one of the days devoted to food in the US where The hamburger is a popular dish, a staple of a meat meal, present in almost all the meat menus in restaurants, and everybody know it, there almost no one who has never tasted it. Everyone knows the simple burger. Eat it with a bun, sauce, vegetables and fries on the side and it is made from beef. Vegetarians and vegans can also find a substitute hamburger - hamburgers made of lentils, mushrooms or soybeans. 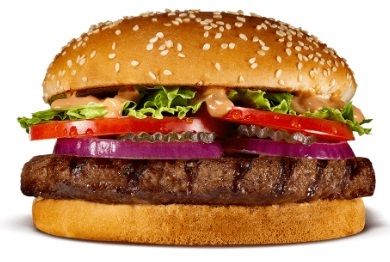 No matter what hamburger you eat and where, on May 28 you can celebrate the Hamburger day. 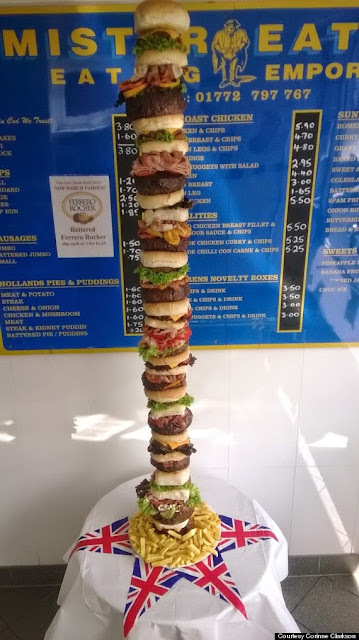 On this date you can see hamburgers competitions in the US, such as the highest hamburger in the world or a hamburger eating competition.